An informative session on ‘Air pollution and its impact on lungs’ was held for the members of Rotary Club Mohali & Kharar at FHM. 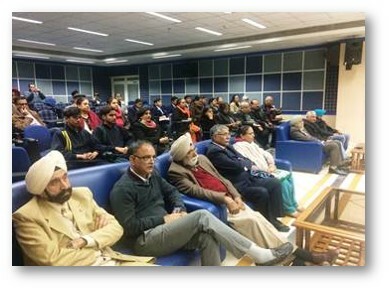 More than 44 members of the association attended the session. 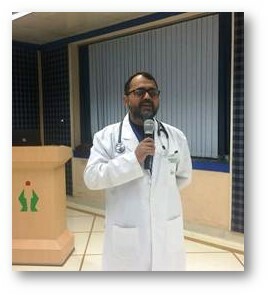 Dr Zafar Ahmad Iqbal, Consultant – Pulmonology, Sleep Apnea and Critical Care, was the keynote speaker for the session. 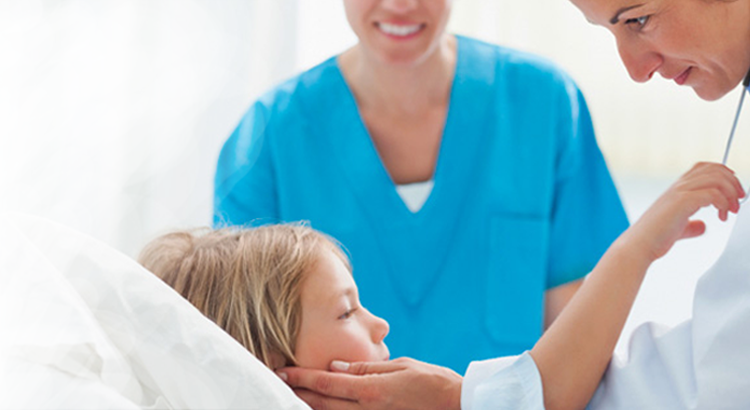 Dr Zafar discussed at length how air pollution affects the respiratory health, how it triggers new cases of asthma, worsens a previously-existing respiratory illness, and provokes development or progression of chronic illnesses.